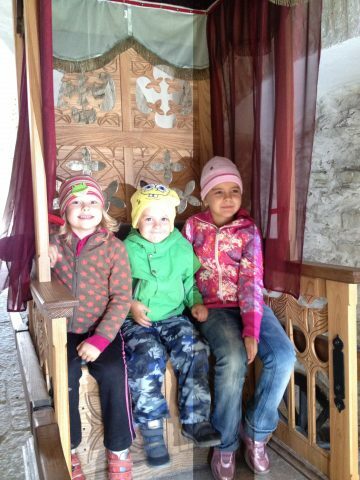 Spend a wonderful day to discover Northern Estonia and Rakvere city with a Stonghold experience. 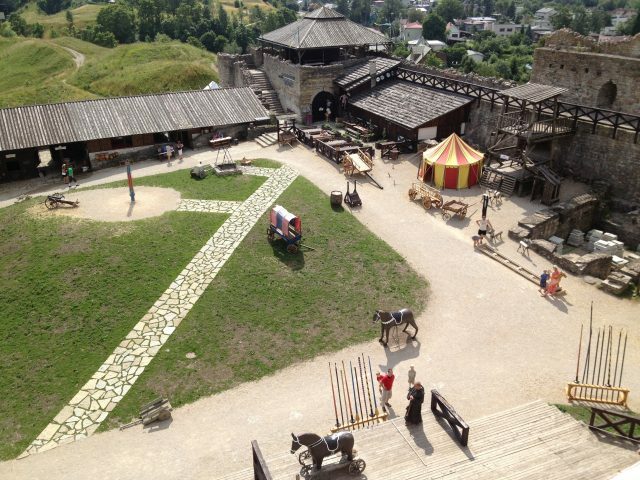 Please note, this day trip program includes only a private driver and vehicle services from/ to Tallinn, Rakvere Stronghold activities with an in-house guide. 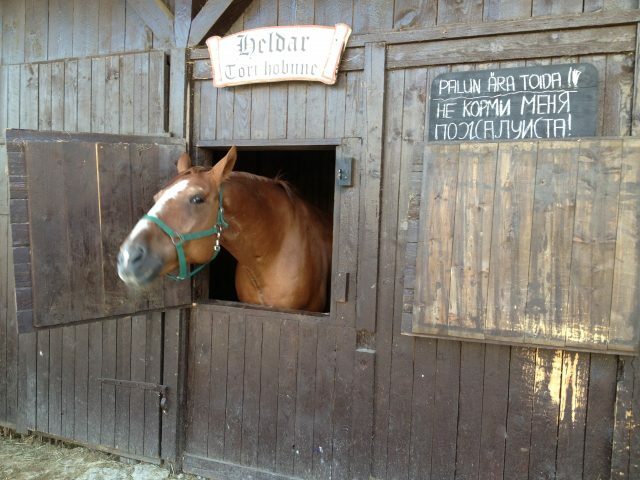 Just a 1,5h drive from the capital, provincial town Rakvere is eager to welcome you! 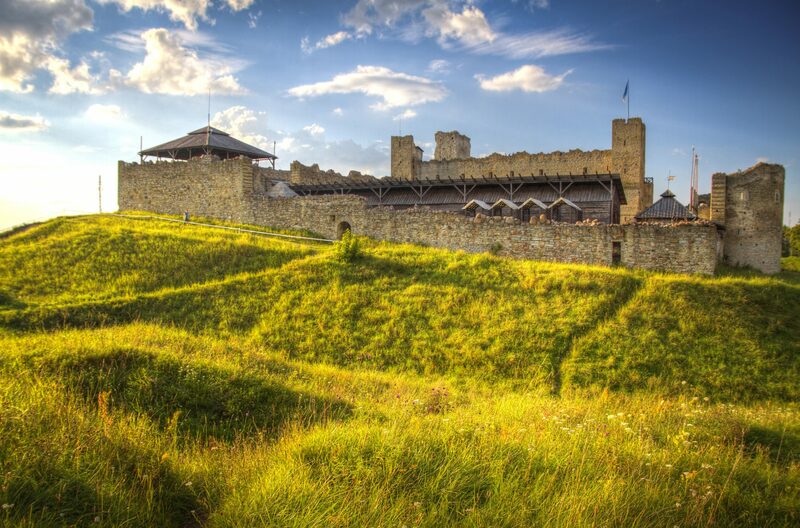 Have a short drive discovering Rakvere city and capture your energy for a rise up to the Vallimägi hill. 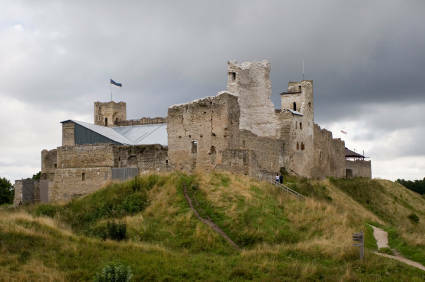 Rakvere Stronghold offers you an exceptional visit back to the dusky medieval times. 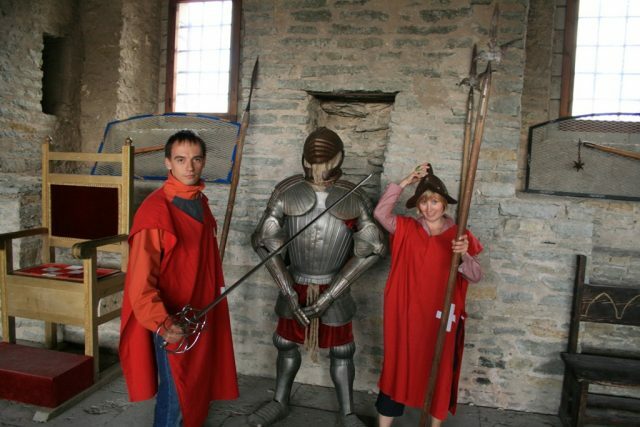 You will have a guided tour in the castle, seeing out the forecourt treasuries: Smithy – beer drinking table and coinage, Carpenter’s workshop and shooting with catapults, Stable and sheep, Pottery with underground kiln, Siege tower, Pillory and many more attractions. 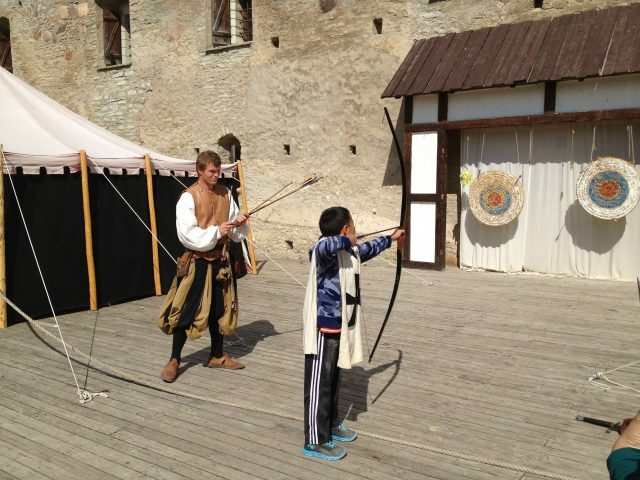 Learn about various historical weapons and try your skills in medieval martial arts. 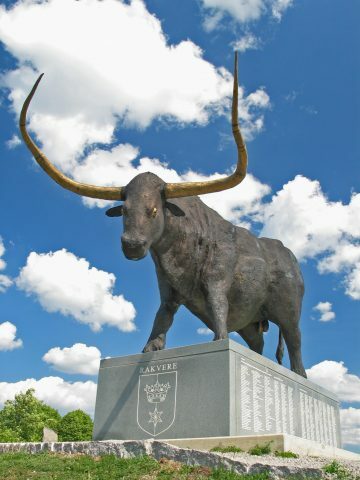 The tour displays a torture Chamber, Death Room and even Hell. Then it is the time to return to the nice daylight and admire the great view over the city and beautiful nature from the canon tower. 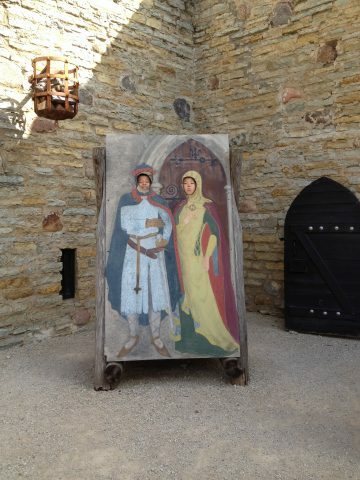 We will enjoy a 2-course lunch before taking some free time for photos and exploring on your own.